Trainr�a high performance smartphone case designed for the active lifestyle. 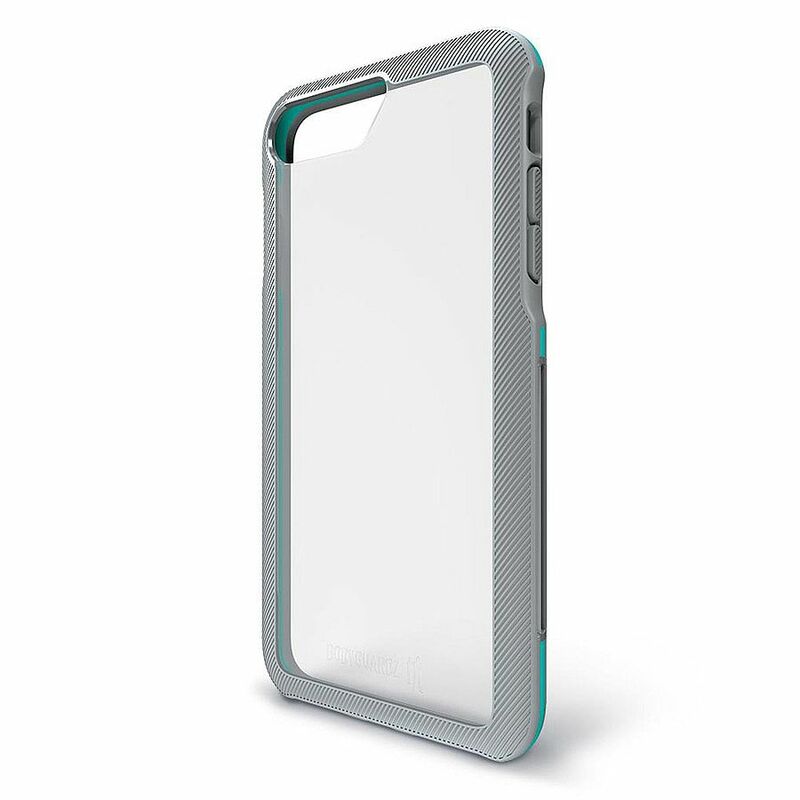 Featuring lightweight sport-grip materials for your iPhone 8 Plus/7Plus/6s Plus/6 Plus, a durable clear back, and Unequal's patented battle-ready composite padding, Trainr is fit for any situation. Armband not included, sold separately.